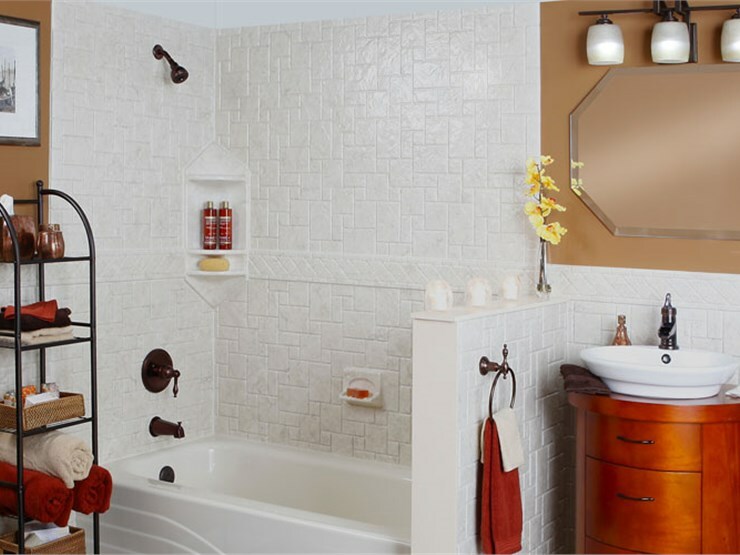 Luxury Bath Technologies of San Diego is the neighborhood remodeler of choice for bathroom remodeling. Our craftsmen install only the best products available, including porcelain tile, natural stone, and innovative acrylic tubs with antimicrobial Microban protection. 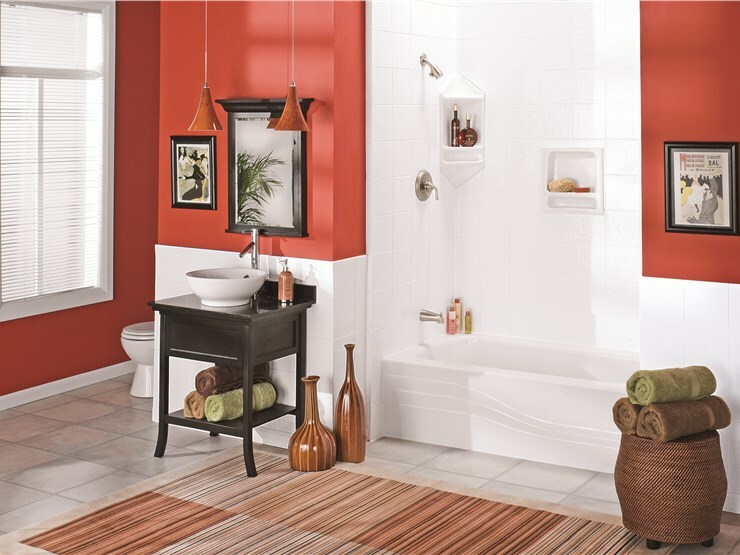 Free bathroom design plan, customized to fit your remodeling vision and budget. Written warranty to protect your bathroom remodeling investment. Certified and insured experts to install your bathroom fixtures. Stress-free financing to fit every budget. We serve all of San Diego county and the surrounding areas. 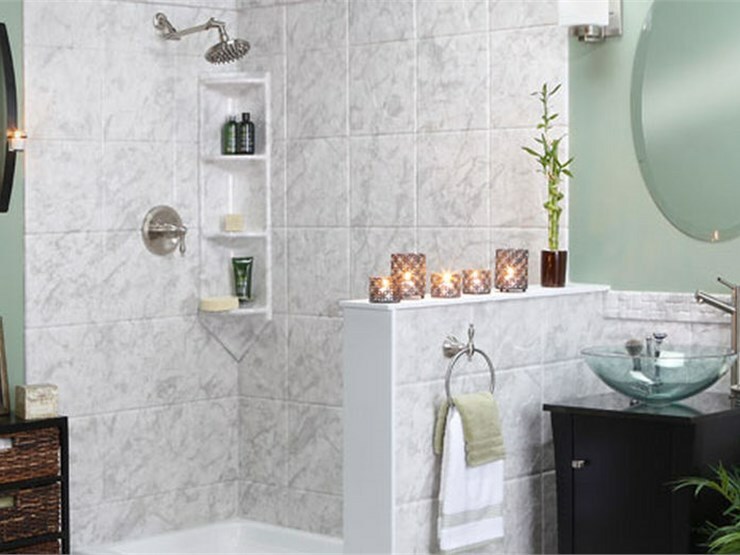 In addition to shower and bathtub replacements, our refinishing department specializes in the professional repair and recoating of tubs using only the very best materials in the industry. Our success is your complete satisfaction, and we look forward to having you as our customer, both for your project today as well as your remodeling needs well into the future. Michael responded to our estimate request for a new shower immediately, he showed up to our house and covered all the details of installing our new shower. The installers, Domingo and his helper, came and did excellent work , were courteous, answered questions and cleaned up after. Brianna informed us of the work schedule and was always courteous and prompt when contacting us. Michael was hands-on checking in with us making sure everything went well. We would do business again with them and we would highly recommend them to anyone. We had the greatest experience with mr Michael Bryson! He explained everything! We were then sold on luxury bath! Everyone that came did a fantastic job! The worker Domingo was great! The painter Daniel was wonderful! It only took a couple of days and came out looking better than expected! Thank you Michael! Just wanted to drop you a line to let you know how pleased we are with our new shower. The two gentlemen Fidel and Enrique, did a great job. They were very professional, did a neat job and were real gentelmen. They picked up after themselves everyday and left things in order at the end of the day. 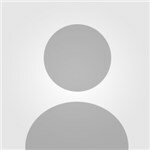 We would be happy to recommend your company to our friends. . Thank you so much, Al and Jean S.
Much more bang for your buck$$$!!! "Yes", your gonna get estimates and "Yes" you may be promised the world but believe me you will never get a Great Job & Fair ( better than anyone) price! I am so pleased with my remodel I can't believe how great the people treated my house! You'll be happy you go with Luxury Bath!